During the Middle Ages western societies operated under the rule of prohibition and discipline, determined and decreed by the order of Christian Law. 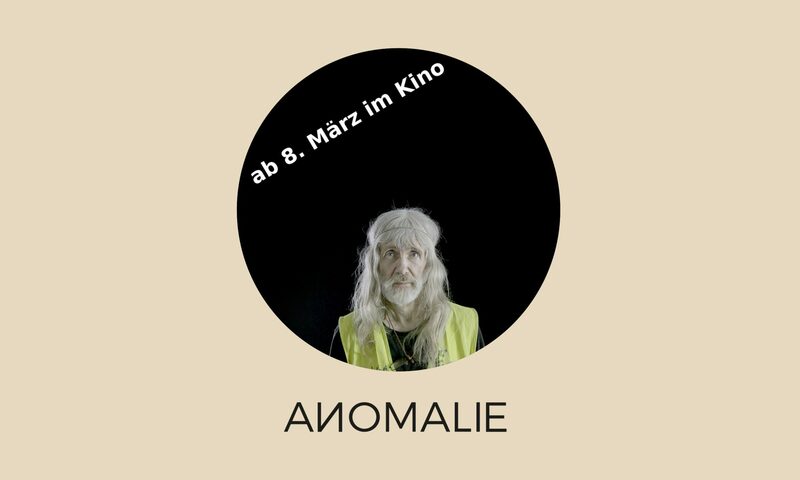 This film accompanies the ‘homeless philosopher’ and ‘professed lunatic’ Fritz Joachim Rudert (Alias Leonardell) on his mission to release the mind-controlled masses from their mania. And indeed it may appear that ‘crazy‘ Fritz and his confederates from the German anti-phsychiatry movement „BPE“ (Bundesverband gegen Psychiatrische Gewalt) achieved a political movement. The inquires and work by renowned researchers: Allen Frances, Elisabeth Loftus, Joscha Bach and Gerhard Roth exemplify the economical interests, scientific ambitions and political coherences in and around the world of the human consciousness.